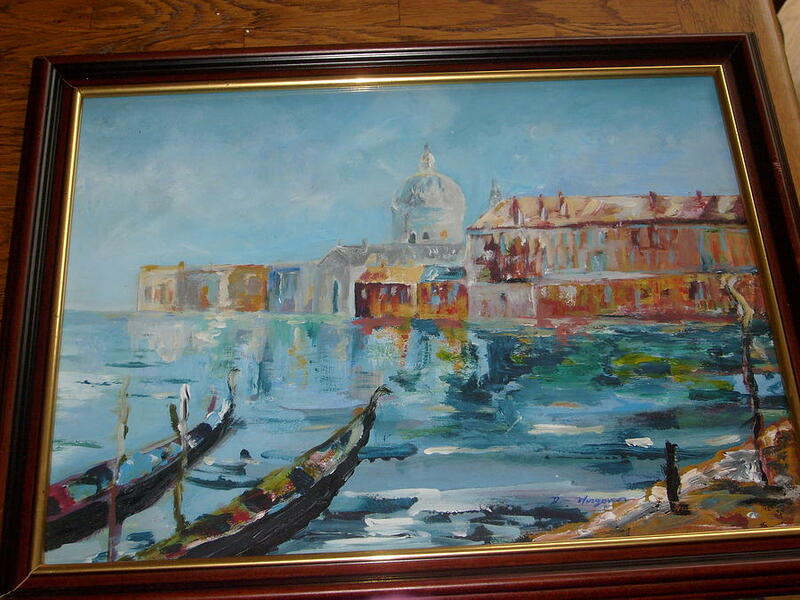 Venice is a painting by Deirdre McNamara which was uploaded on January 15th, 2010. A very colourful painting of beautiful Venicel.which i enjoyed painting very much. this is lovely, Deirdre! I love the color composition! Thanks for your comment on my "Boats in front of the Buildings III"!